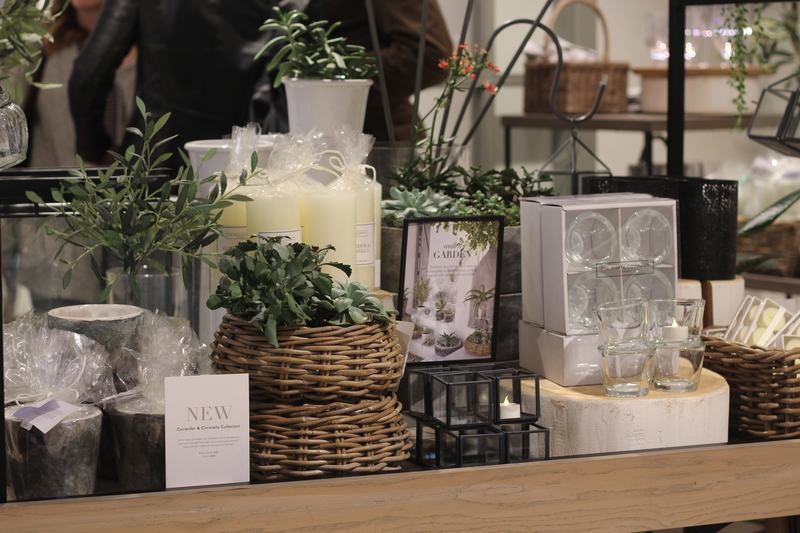 It being a homeware brand, when I heard that The White Company was venturing into skincare I was intrigued to find out more – even more so when I realised it was an offering in collaboration with DECIEM. 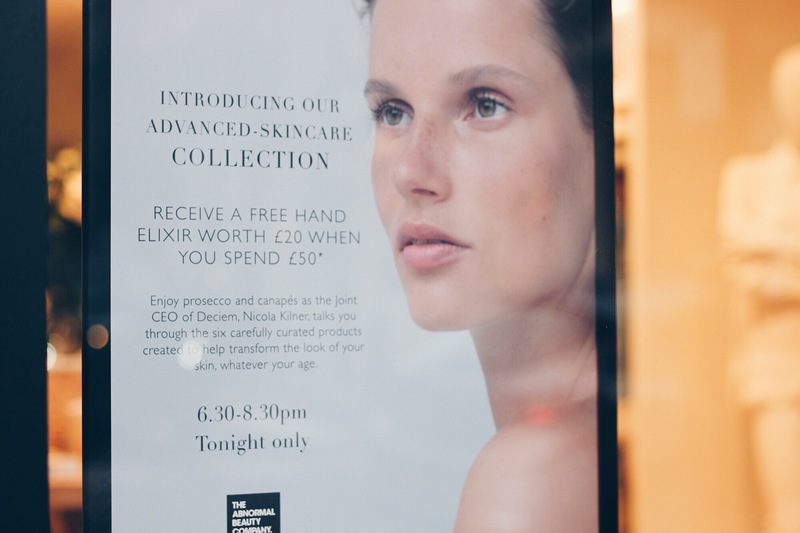 As you may know DECIEM is the mother brand to my current skincare favourite The Ordinary. 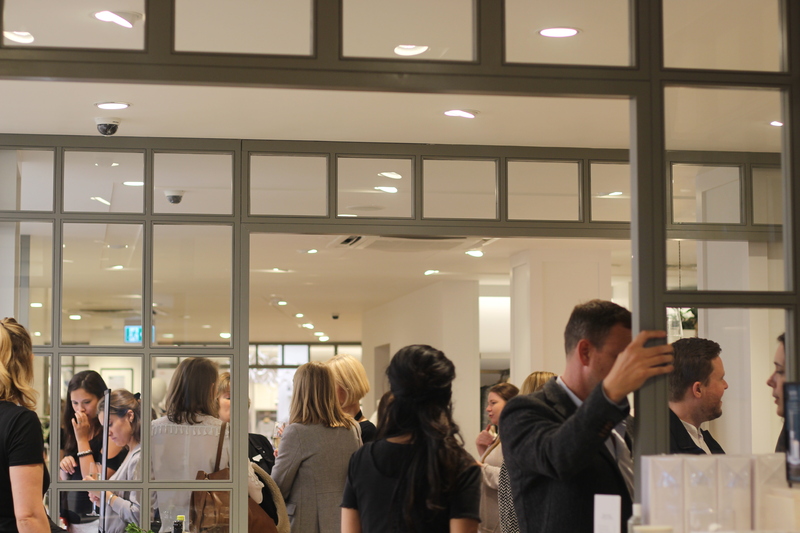 Chrissie Rucker MBE, founder of The White Company, and Nicola Kilner, co-CEO of DECIEM, hosted the event at the Marylebone store and introduced the products from the Advanced-Skincare line. The range is comprised of 6 carefully formulated products for all ages and all skin types aimed at transforming your complexion. It also, unusually, includes a hand cream as Nicola stated, hand skincare is often something that goes neglected. Super Balm Cleanser (£25): This is the bestseller in the Advanced-Skincare range. Upon massaging into damp skin, the balm turns into a silky oil breaking down even waterproof makeup. Having tried a sample of the cleanser, I can also vouch for how hydrated and moisturised it makes your skin feel. 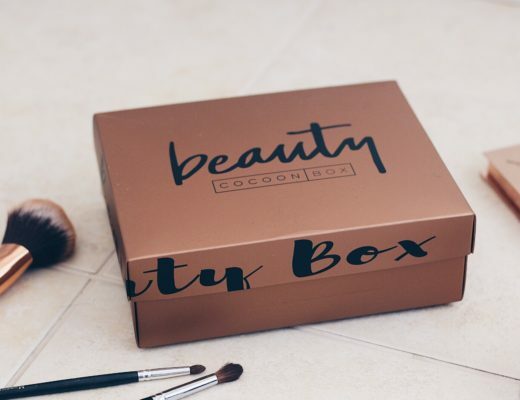 It leaves the skin feeling soft and deeply cleansed. However, if you have very oily skin, I wouldn’t recommend this for daytime use as it can leave the skin feeling quite dewy and oily. I can see this being a great cleanser for dry skin types. Super Serum (£40): This serum features an advanced blend of unique ingredients including grapevine stem cells to protect the skin from sun damage; green tea extract to soothe the skin; amino acid peptides to help with cell renewal; and, green algae for below surface hydration (similar to the effects of hyaluronic acid). 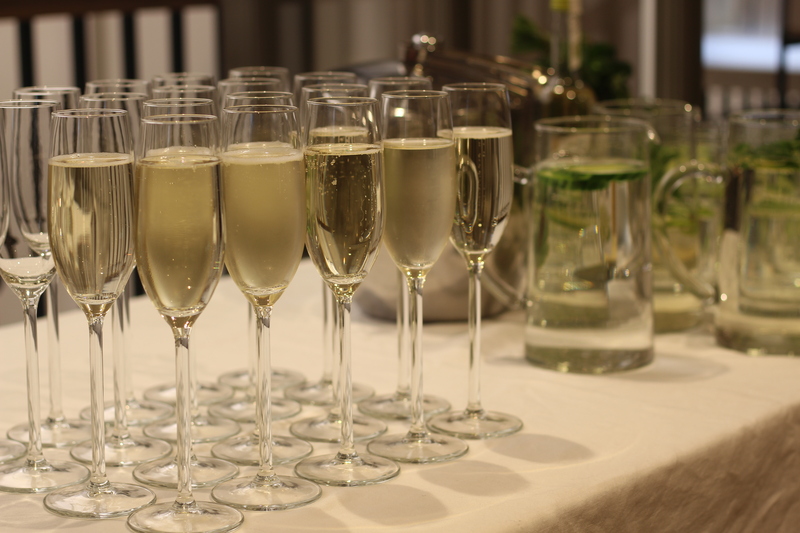 After having a demonstration of this at the event, I felt how the serum immediately made the skin smooth to the touch. Over time, it is also said to even skin tone. Eye Revive (£20): This daily brightening eye serum targets puffiness and dark circles. With ingredients to boost cell renewal, it is also said to help reduce the appearance of fine lines and give a ‘lift’ to the eyes. Night Oil (£30): This oil is an overnight revival treatment for nourishing and plumping the skin. Packed with anti-oxidants, this oil is ideal for those with anti-ageing concerns. Hand Elixir (£20): This hand cream is said to be “ultra hydrating” and contains blue rock extract to boost collagen production. 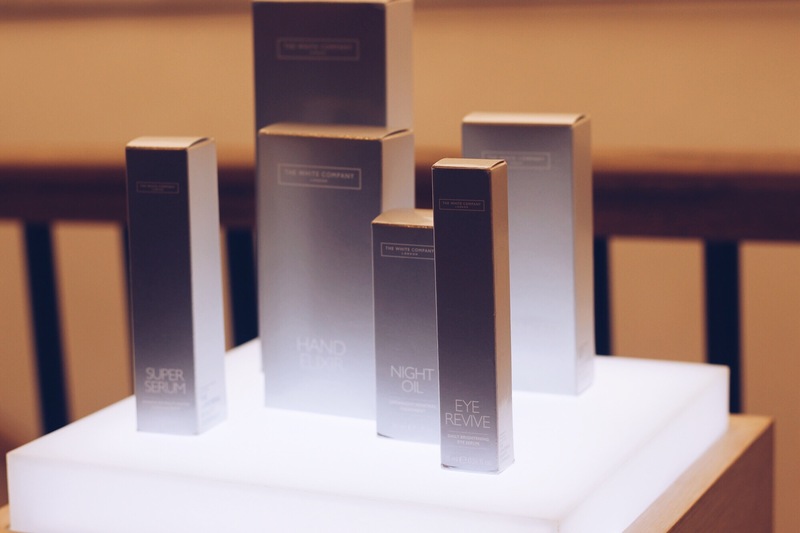 According to Chrissie, The White Company’s founder, they were particularly excited to be making an advanced hand product as hands can often show the first signs of ageing. The elixir is also said to even out pigmentation and dullness. 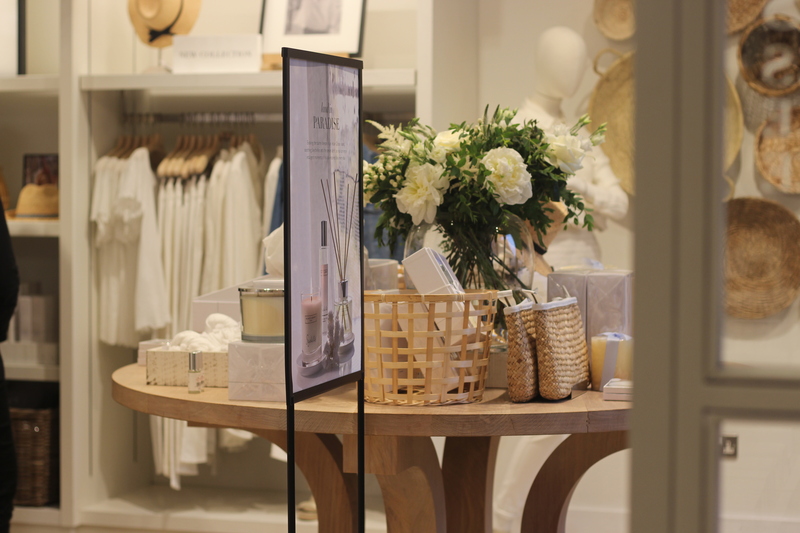 I can see this making a great gift along with an item from The White Company. 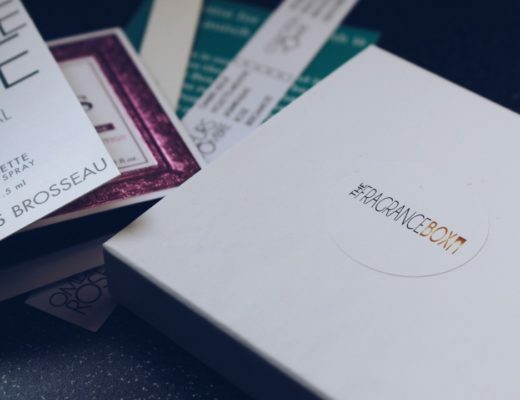 Following a captivating presentation of the range, I was able to try out some of the products and chat to the duo about how to incorporate them into a skincare routine. 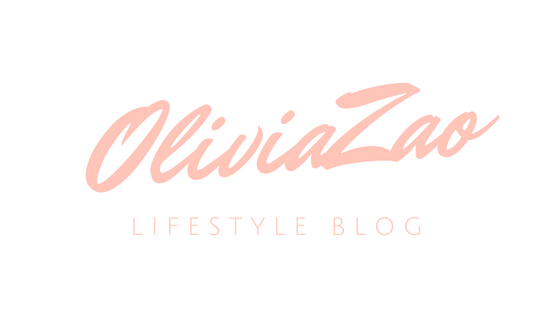 Nicola advised that when using different products from different brands and regimes, start with the thinnest formulas and layer up to the thickest. 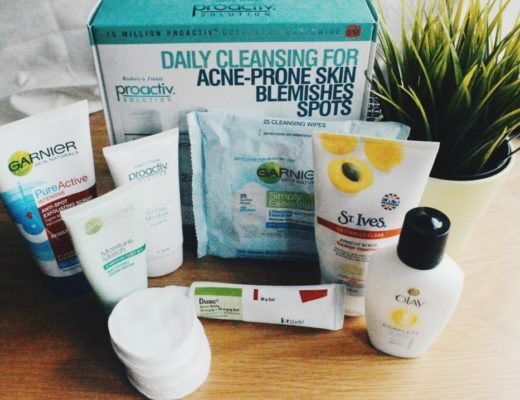 They also emphasised that the products are suitable for all skin types, including sensitive and acne-prone skin. 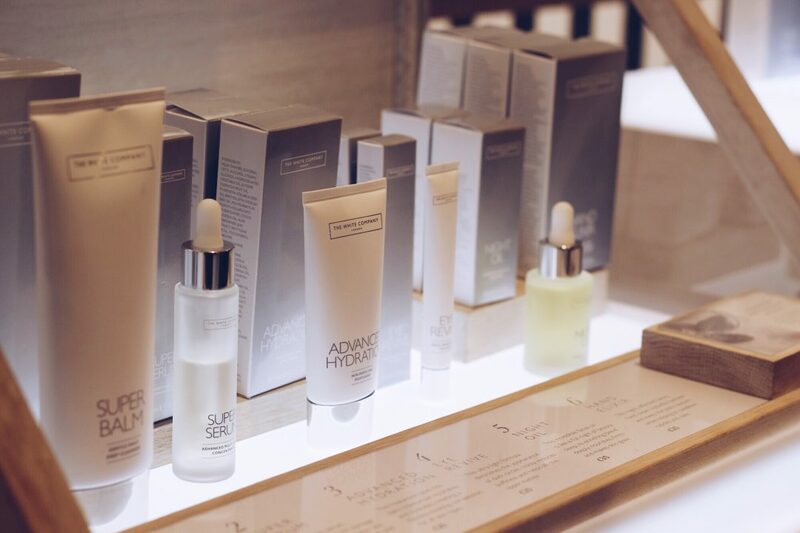 The Advanced Skincare range has already received extremely positive reviews and is earning its place in the high-end skincare market. 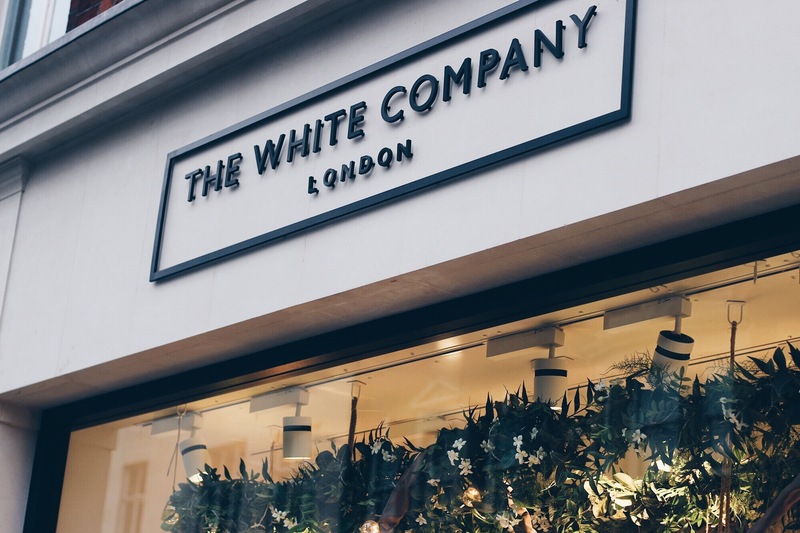 The pairing with DECIEM’s experts has allowed The White Company to create products using advanced technologies, cruelty-free and with integrity.